Michael has an LL.M. in European Legal Studies from the University of Leeds. He undertook his training contract with legacy Ford & Warren in Leeds where he worked in commercial litigation and also spent a significant period of time in its Insurance Litigation team. 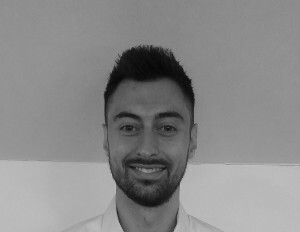 On qualification, Michael joined DWF LLP's Occupational Health Team in Leeds, working on a caseload of NIHL and EL/PL claims. Michael joined BC Legal in August 2014 to focus on an exclusively occupational disease caseload.